IPA partners EyeEm Awards 2014. We have long been a fan of the EyeEm brand so it’s with great pleasure we announce Invisible Photographer Asia’s partnership in their 2014 Awards. EyeEm 2014 EyeEm Festival & Awards as a street photography partner. Kevin WY Lee, founder of IPA, will be judging the entries for the category. 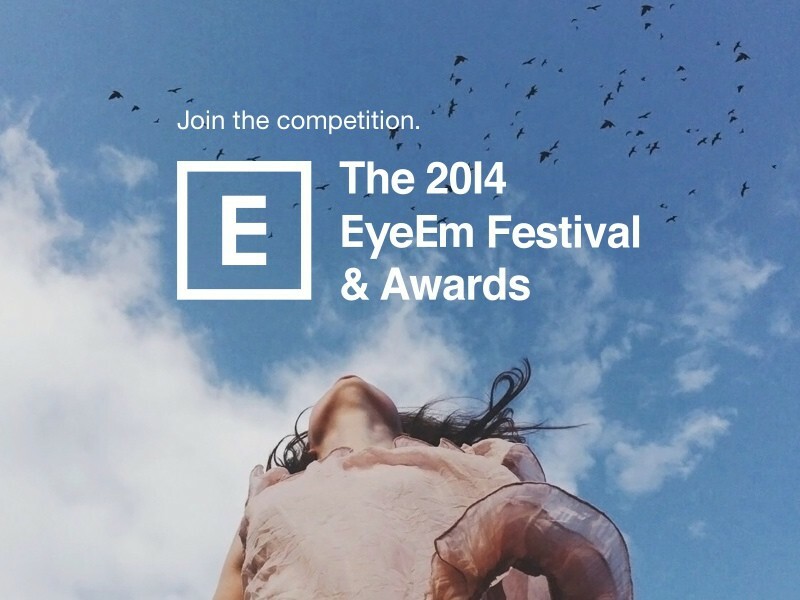 EyeEm is now calling for submissions to the Awards. Participation is free and the deadline is 1st August 2014. Submit your entries through their mobile phone app. The Festival is scheduled for September in Berlin Germany. Awards prize include round-trip flights and accommodation to Berlin for the Festival amongst others. More information on the EyeEm Blog and the Awards Page: http://awards.eyeem.com.